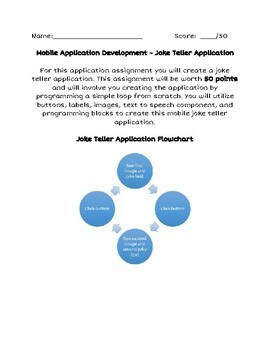 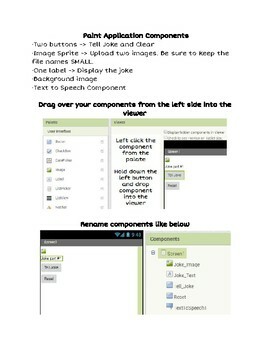 This is a first and basic application for teaching mobile application programming with MIT App Inventor. 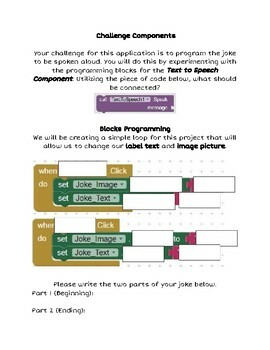 Its a basic programming loop where students practice utilizing different components such as buttons, images and labels. 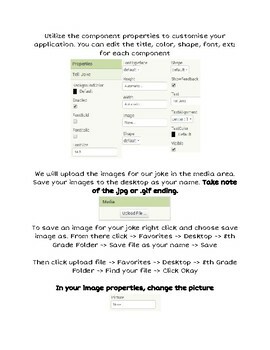 It gives students a chance to customize their 'viewer' in the designer portion by editing it to be 'user friendly', then program the correct blocks in the designer.